One of the most common mistakes made in business is to confuse tactics with strategy As consultants, regardless of where we are in our careers, we are always expected to create and then deliver on the right strategy to achieve the desired outcome. The challenge comes when we default to tactics in lieu of a proper strategy. And why is this? Surely the distinction between the two has been well documented? There's no shortage of definitions or academic thinking on the topic. Business schools spend entire semesters teaching strategy. Consultancies charge premiums for their strategy models. And yet in every walk of business we see and hear tactics being confused for strategy. 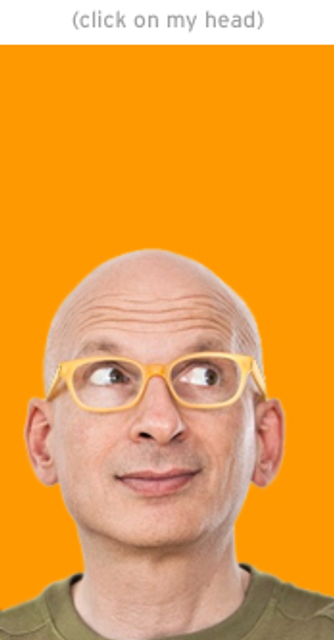 This is why Seth Godin's brief yet illuminating blog post here caught the eye. As ever, he's captured the essence of the problem and distilled it down into something simple. The analogy of the Real Estate agent is spot on. And the lesson it provides is clear. Building trust is a strategy. What you do to build that trust are the tactics. And in the world of communications, this is surely a simple method of differentiating between the two. Tactics are disposable. Strategy is for the long haul.